“Thank you for a wonderful week spent here with you – so peaceful, such a beautiful setting, absolutely wonderful! Thank you for your hospitality, we loved the game drive, the drinks evening at the mountain house, and the braais together. “FONTEINSKLOOF. WHAT AN AMAZING VIEW, SURROUNDING AND SETTING! A+ HOSPITALITY, THANKS FOR THE FARM DRIVE!! WILL MOST DEFINITELY BE BACK! !” – EUGENE & DIANE ROUX, SARUGBY-WP. DURBANVILLE, CAPE TOWN. Wow ~ what an amazing few days we’ve had. The setting is spectacular. The game drive was unbelievable, for both people who hadn’t seen wild animals . You were so helpful, caring and informative. We will definitely be back soon! Happy New Year and the best of luck for the upcoming projects! Look forward to visiting again! Richards, Karen, Nicole, Greg, Megan, Ti, Andrew, Karen, Sam and Blake. William, I would like to thank you again for a weekend that the doctor could have ordered. We needed a break and that is what we got. We loved the farm life and the excursion you took us an was way better than what we thought we would get. I also enjoyed the mountain bike trek and conquering the hill on the farm was an extra (even though I had to rest 3 times on the way up), on my bike. Thank you for treating us like a king and a queen!! William, I would like to thank you again for a weekend that the doctor could have ordered. We needed a break and that is what we got. We loved the farm life and the excursion you took us on was way better than what we thought we would get. I also enjoyed the mountain bike trek and conquering the hill on the farm was an extra (even though I had to rest 3 times on the way up), on my bike. Thank you for treating us like a king and a queen!! So good to hear from you . It was a pleasure having you guys and really hope your regained energy was put to good use in your noble and amazing project. I have been busy with the game fencing and new dams and we are making good progress and the antelope game farm will soon be a reality. Heading off on holiday now and then back with energy for next season. Hope our paths cross again and all the best . Thanks for hosting the 3 of us on November 16th. The cottage was as indicated and met our needs … clean, cozy, private and appropriately equipped for a short stay. 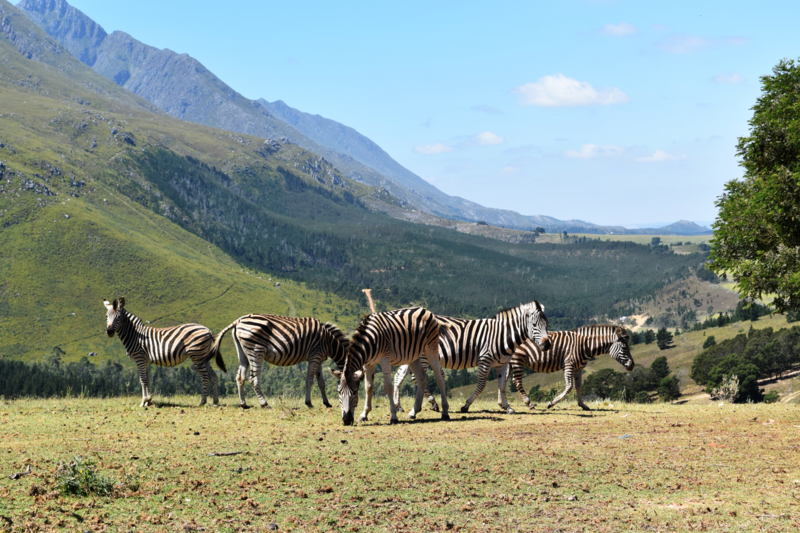 The highlight was definitely the game drive when we saw the range of native grazing animals you’ve stocked the area with and got a sense of your plans for the farm. Though we were only there for a single afternoon and night the experience was very rewarding for Australians who had never been to Africa before … it served as an introduction to some of the animals we would go onto see in Kruger NP later in our journey. Thanks again for your considerate hosting of our visit. We hope this project continues to grow and thrive.